On Tuesday, February 27, the Cathedral Prep basketball program celebrated a successful season with its 4th annual Family-Senior Night. Parents made different dishes for the teams and families to eat after the game. Our basketball players were broken up into 2 teams and played a game with “Team Crimi” defeating Coach Naumann by 1 point in a spirited performance (that’s keeps Coach Crimi’s undefeated streak alive). 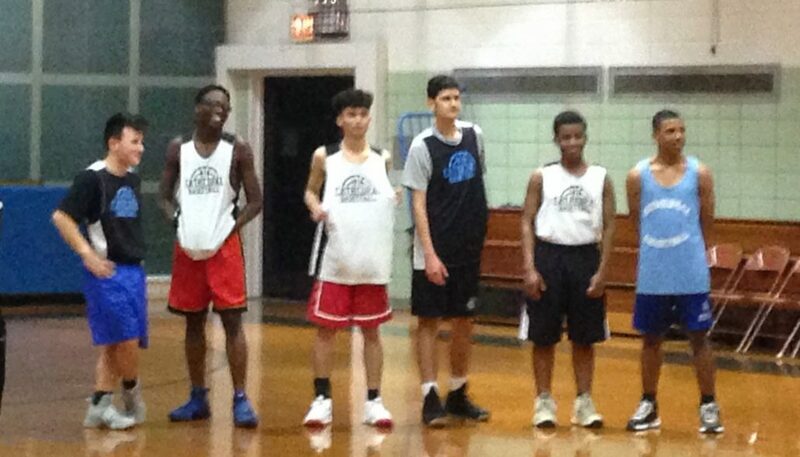 After the game, Seniors: Michael Remon, Neil Hickey, Dyango Campoverde, Emmanuel Ambroise, Yann Camara and Rasheed Kelly presented a bouquet of roses to their mothers and were congratulated for their contributions to the program. Father Fonti spoke about how proud he was of all our players and how important the athletic program is to the school. Coach Naumann added that he feels the program is on track. 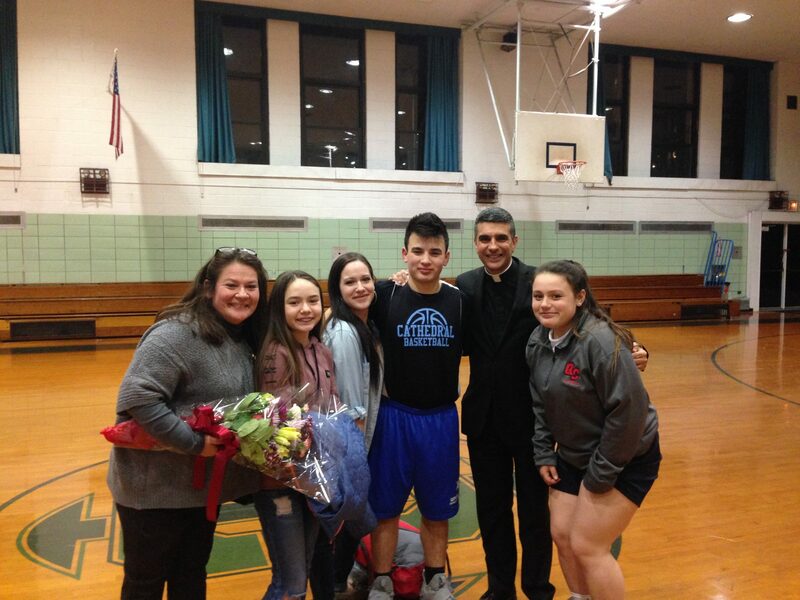 Special thanks goes out to our parents and families (60 present), to Father Fonti & Mr. Diaz and Cathedral’s AD, Mr Medina, for all his hard work throughout the season. This past week, our basketball season came to an end as both the JV and Varsity teams were eliminated from the playoffs. With the season over, we wish to thank coaches Walsh, Doyle, Crimi, and Stark for their tremendous work, dedication, and example that they have shown this season. We are very proud of each of our players as they have each worked incredibly hard, six days a week, since the beginning of November. In a special way, we would like to acknowledge and thank our seniors who have worn their Cathedral basketball uniforms for the last time: Mark Boodram, Daniel Debiase, Brian McCormack, Sean McQuail, and Kevin Torres. You made us proud, men! 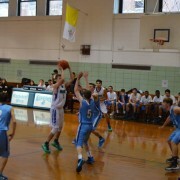 The Junior Varsity basketball team played two (2) exciting league games this week. On Tuesday, February 3rd, the JV lost to Salesian despite outstanding performances by Adam Zajkowski with 11 points, Joel Edouard with 9 points and Mike Snowstorm Bode who had 4 points, 5 assists and 6 steals. 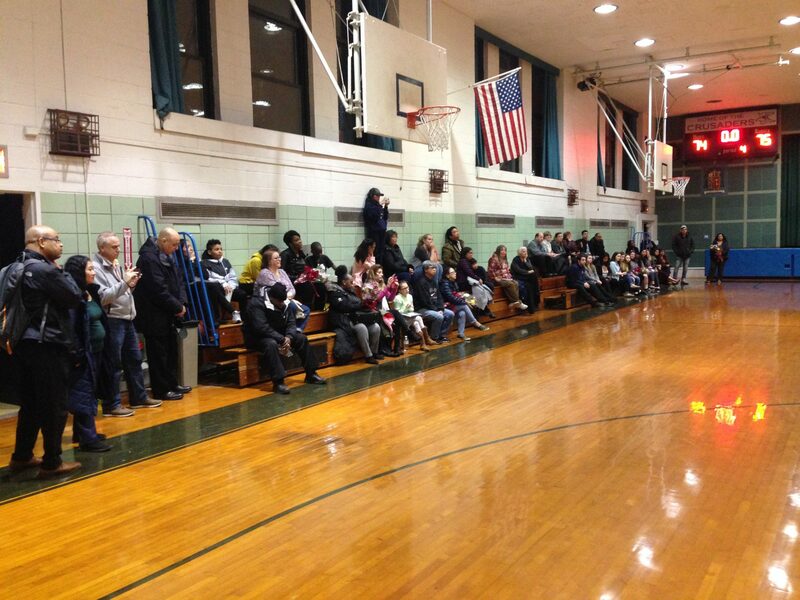 On Wednesday, February 4th, the JV challenged undefeated La Salle to the final buzzer before falling short. Jose Velazquez was a workhorse, scoring 22 points, grabbing 22 rebounds and securing 5 steals. Adam Zajkowski had 8 points, while Neil Hickey had 3 points and played outstanding defense. 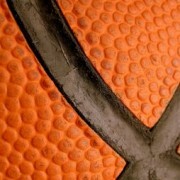 Please note that the Varsity and Junior Varsity basketball schedules have been updated to reflect the latest changes. 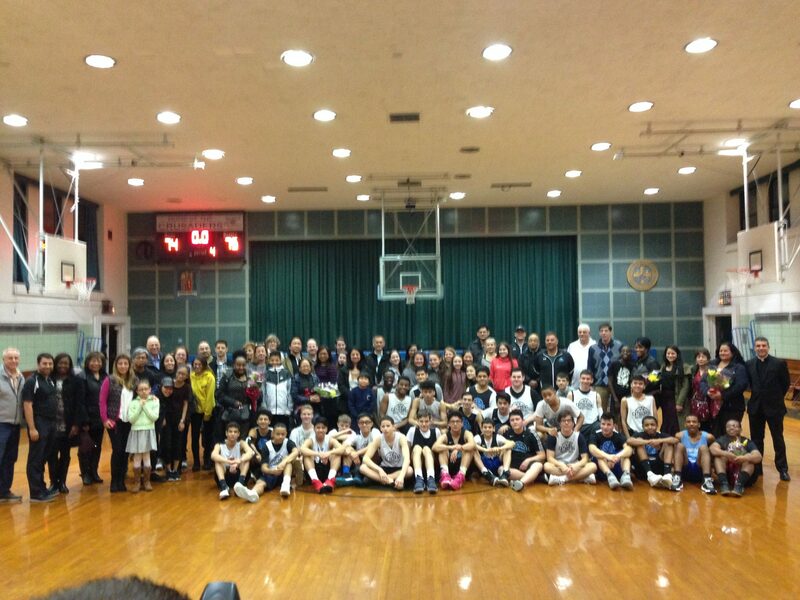 On Tuesday, January 13th, the JV basketball team lost to La Salle Academy. Jose Velazquez stormed through the La Salle defense with 18 points, 12 rebounds and 6 steals. Adam Zajkowski struck with 6 points and 9 rebounds, most of them contested. Rich Marino chipped in with 11 points, while Mike Remon had 5 assists. The JV squad’s next game is Friday, January 16th, vs. Salesian at Salesian @ 4:30PM. The Cathedral Prep JV basketball team evened its league record to 1-1 with a strong 45-42 victory at St. John’s Prep. Jose Velazquez thundered his way through the St. John’s defense with 16 points, 16 rebounds and 6 steals. Mike Bode had 10 points and 6 steals. Tony Pazmino had 4 points and chipped in with aggressive defense. It was a great team victory. Tilden HS defeated Cathedral Prep 68-28 in the finals of the JV basketball Championship game of the 4th Annual Jim Dilg Classic. In the consolation game, Friends Seminary defeated Martin Luther 47-23. 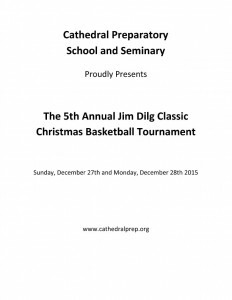 In the second JV game of the 4th annual Jim Dilg Classic, Cathedral Prep (62) topped Martin Luther (30). Cathedral will face Tilden HS in the JV Championship game tomorrow at 4:30 PM at Cathedral. 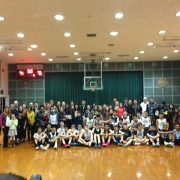 In the 4th Annual Jim Dilg Classic Basketball Classic, Tilden High School 52 wins the JV opener vs. Friends Seminary 18.